Rocco comes with an extensive background in both the private and public sector. 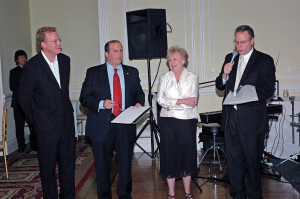 In the private sector, Rocco was both President and Founder from 1991-1997 of one of the largest Kosher Food Distributors in the Metro New York area, culminating a twenty-year career in the retail food business. Simultaneously, he was a candidate for the New York State Assembly in 1994, and was elected to a four-year term as a Williston Park Village Trustee from 1998 – 2002. While serving in this elected capacity, he also entered into the public sector, working at the Nassau County Board of Elections. 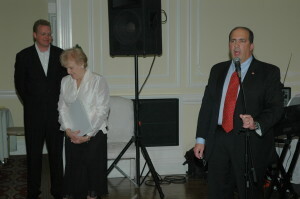 In January 2000, he was appointed and unanimously approved by both parties as the Clerk of the Nassau County Legislature, where he developed a reputation as a keen administrator with many governmental accomplishments to his credit. 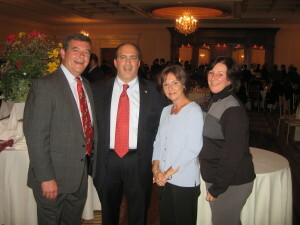 He also has served as Treasurer and financial advisor to the Nassau County Democratic Party. 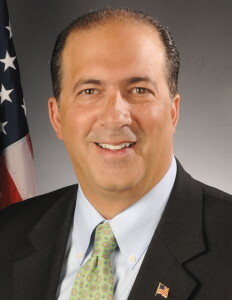 Since taking office, Rocco has installed an enhanced telephone system, implemented a simplified billing statement, created an annual tax payment recap for tax preparation, modernized the office and was the first in the state to create an Electronic Star Eligibility notification system. In 2007, these were the goals he’s accomplished; Installation of an Electronic Bookkeeping System , Implementation of an Online Information and Payment Option and Development of a County Wide Star Eligibility Notification System. 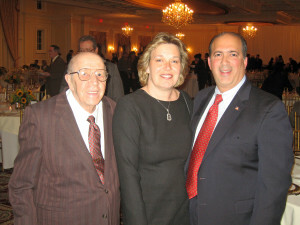 Rocco and his wife, Jill, have been married 26 years and have lived in the Town of North Hempstead and the Village of Williston Park for the past 22 years. Their son, Andrew, is a recent graduate of the University of Scranton, and is a Client Service Representative for a regional bank. 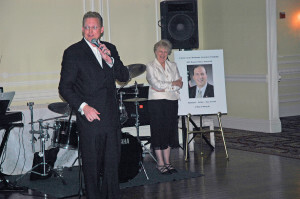 Rocco is involved in many civic initiatives in his community, and currently serves on the Williston Park Parking Committee, the Williston Park Rotary Club, and the Business Advisory Council for the Abilities Learning Center in Albertson. 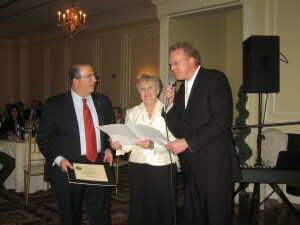 Continuing the Legacy of Hope of Diana M. Shannon, the Williston Park Rotary Club collaborated with and Co-Sponsored the CCMAC 2007 Annual Dinner Dance and Auction honoring Rocco Iannarelli. 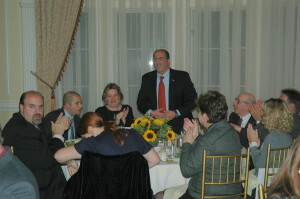 The event was a great success, and a good time had by all. 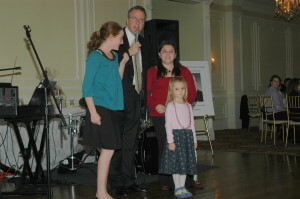 Special thanks to the Williston Park Rotary for the work that went into making the event such a success, and to Bobby Shannon (pictured top left) who as emcee provided us all with a very entertaining evening, Thanks Bobby!!! Lastly, and certainly not least, who could forget that wonderful dance recital performed by Ms. Charlotte.